It seems as we get older everyone is looking for that magic fountain of youth. 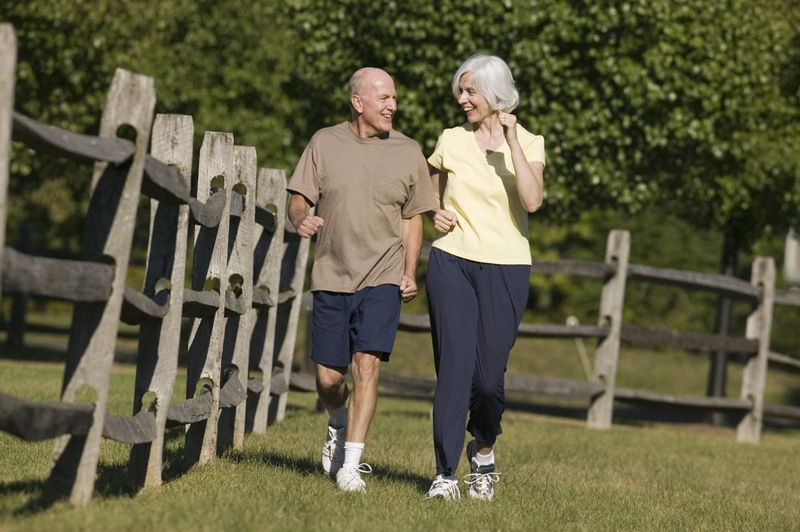 A quick easy way to stay in shape and avoid the possibility of age related physical frailty. We all want to age gracefully. And yes there are supplements out there that can aid in slowing things down. Calcium and vitamin D for stronger bones. Increased protein intake and amino acid supplementation for muscles. Well the one thing that can aid in all these is right in front of our eyes. But a recent study shows the benefits of a life long fitness program. but there is no reason to stop all together. Try it, your body will thank you for it.